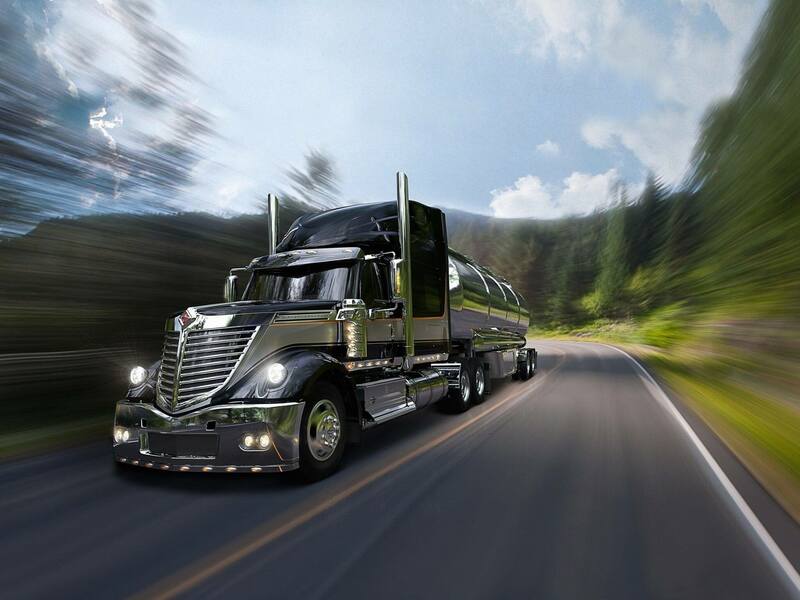 When it comes to Diesel Particulate Filter (DPF), Diesel Oxidation Catalyst (DOC) and Selective Catalytic Reduction (SCR) Filter Cleaning in Arkansas, Discover the difference” that Clean Diesel Specialists™ Little Rock provides. 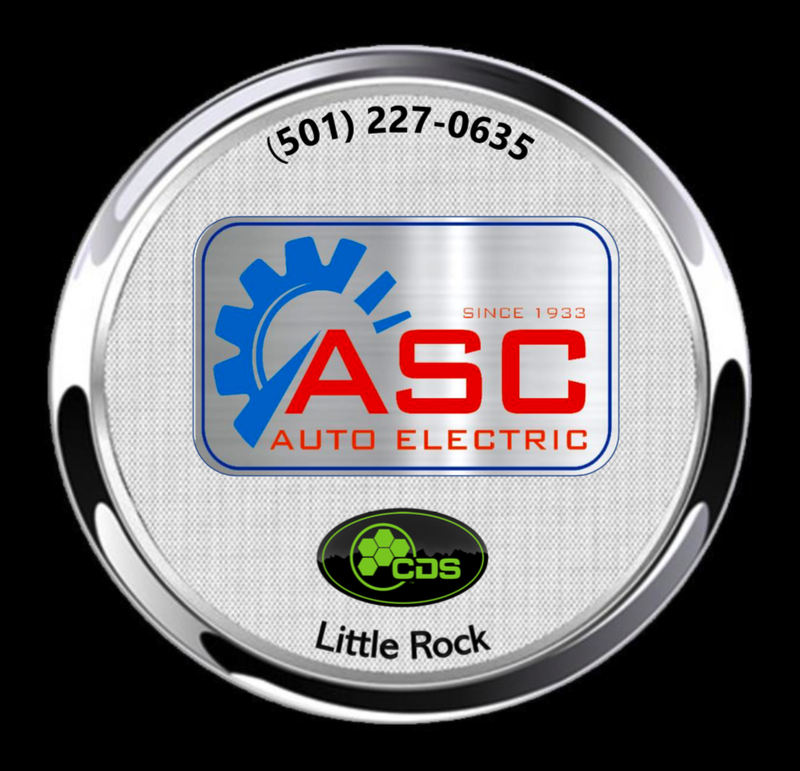 Owned and Operated by Eddie and Rejena Hairston, CDS Little Rock does business as ASC Auto Electric (formerly Armature Service Company) and earned a reputation of knowledgeable, reliable care since 1933. Owners Eddie and Rejena take pride in emissions maintenance and the cleaning of DPF’s, DOC’s, SCR’s along with all services their shop delivers. 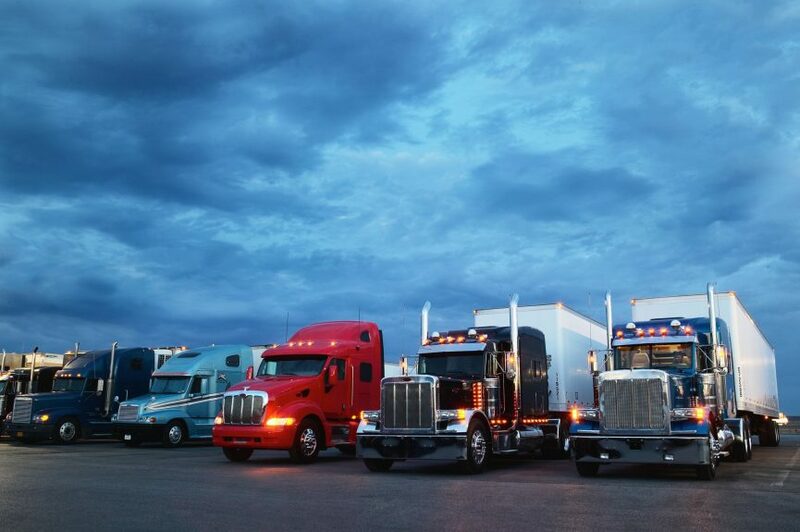 Their service practices, quality products and maintenance programs are designed to meet the needs of fleets, municipalities, independent operators and businesses who generate their revenue using diesel-powered equipment. Eddie, Regina and their emission service team understand the value of “uptime”; and the implications and costs of unplanned “downtime”. They are committed to exceed customer expectations, keeping the emissions aspect of diesel equipment ready, running and roadworthy. Discover the difference that CDS Littlerock provides. 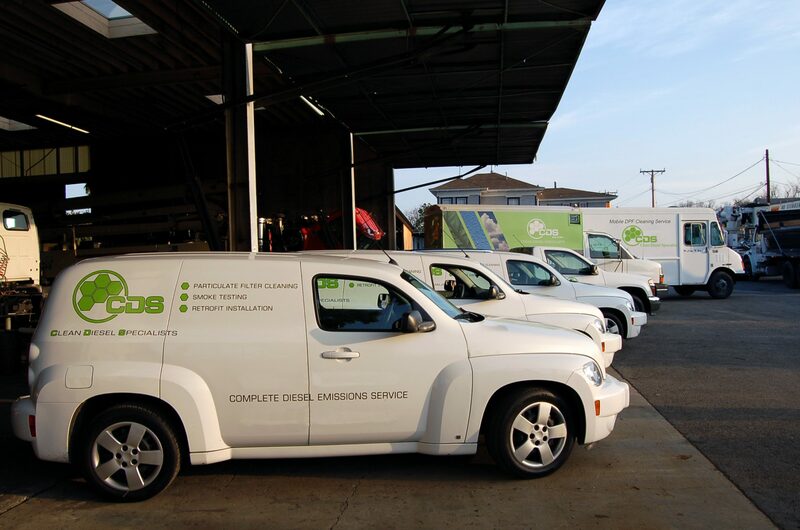 Based in Little Rock, Arkansas, CDS Little Rock DBA ASC Auto Electric, serves the Arkansas counties of Conway, Faulkner, White, Lonoke, Pulaski, Saline, Garland, Hot Spring, Grant, and Jefferson but welcomes customers statewide.